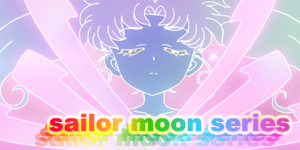 Dark Sailor Mercury is distraught. 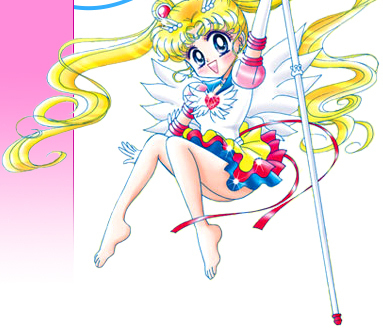 She has seriously injured Sailor Moon who's Moon Wand lies shattered and tiara broken in half. Mercury looks, shocked at her ice sword and throws it away. Kunzite pulls her away from Sailor Moon's body but she crawls back towards her. Kunzite then teleports the three of them away. Kunzite arrives in the dark Kingdom by himself. 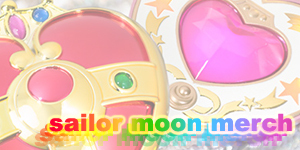 Surprised by the disappearance of Sailor Moon and Mercury he assumes they were able to escape because of Sailor Moon and eventually tracks them down to having teleported to the little pocket dimension that appeared way back in Act 3. Ami holds Usagi (both of them now in their civilian forms) and begins to cry. Usagi wakes up and tells Ami she's okay and that her wand must have taken most of the attack for her. Ami feels incredibly guilty over everything she must have done as while she was evil though Usagi is just happy to have her back to normal. Suddenly a Youma sent by Kunzite appears! Usagi tries to transform but her powers seem to be blocked in this location. She grabs Ami's hand and runs for her life. Back at Crown, human Luna runs into the girls' karaoke room and finds Rei and Makoto. She tells them that something bad has happened. Makoto, still not realising who the girl is tells her to go home. Rei stands up and tells her that the girl is Luna. Luna is impressed once more with Rei's intelligence. 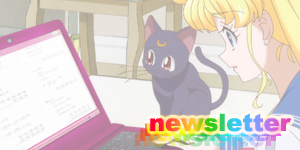 Rei suggests that they need Sailor Venus and Artemis' help to free Usagi and Ami. Makoto says that they have no idea where Sailor Venus is though, but Rei tells them that she does. Turns out Minako is having a radio interview at Tokyo Bay. Makoto who had no idea that Sailor Venus was Minako Aino is very surprised with this revelation. Rei apologises for not telling them she knew but thought it was best it kept a secret. Minako sees them outside the booth and sends Artemis to join them while she finishes her interview. Rei, Makoto and Artemis (in Makoto's jacket) run to where Minako says she sensed a dimensional disturbance. They find the building where Usagi met Ami and see that reality has become warped. They run through the building, trying to find the opening. 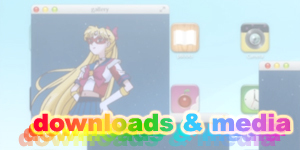 Back in the pocket dimension, Usagi and Ami are running in circles and keep ending up where they started. Ami begins to become more distraught. 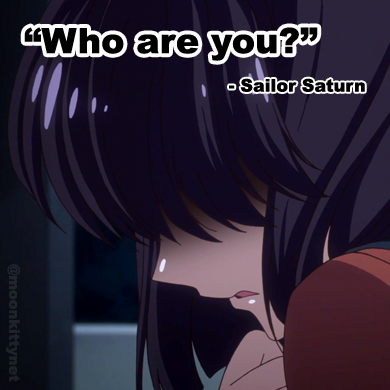 Usagi tells Ami that she never trusted them all. That she never believed in their friendship. Ami hits Usagi on the head and begins to cry as she tells her that they were all drifting apart and that all of their friendships had become rather weak and superficial and even though she had hoped that they would all get back together, a part of her knew that it would never happen. 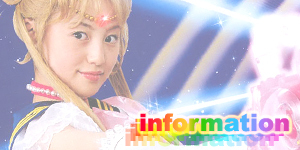 Usagi realises that this may have been true but tells Ami that they will always be close. After running and once again ending up where they had already been, Ami realises that the exit must be where they first came in. They run back to where they came in and find an opening in the air with Makoto and Rei on the other side who had finally found the place where Sailor Moon and Dark Sailor Mercury went in. They all reach their hands out to each other, Ami with tears on her eyes over her friends believing in her and forgiving her for everything bad she may have done. A bright light appears and Usagi and Ami are teleported to Rei and Makoto. As they all hug, Kunzite appears and attacks them. The four girls transform. Sailor Venus arrives and tells them all to use the power of the Sailor Star Tambourines. They combine all of their energy and use the massive attack, Moonlight Attractive Attack! The blast completely destroys the Youma next to Kunzite but Kunzite teleports away, though right next to Sailor Mercury's side as he swings his sword to kill her. Luckily, Nephrite appears and blocks the attack. Kunzite, furious, teleports away. Nephrite and Ami look at each other for a while in complete silence before he teleports away. 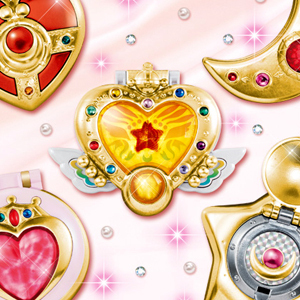 Sailor Moon, Mars, Jupiter and Luna all welcome Sailor Mercury back and hug her. 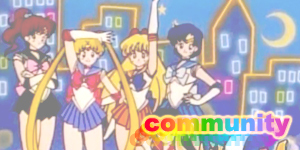 Sailor Venus look on from the side and smile at each other as the second live action Sailor Moon arc draws to a close with some episode exclusive closing credits! The first major group attack in the series, Moonlight Attractive Attack premiers right here! 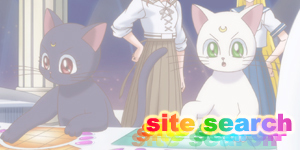 This episode sported it's episode unique opening credits and closing credits as well as a very anime themed final shot. The following episodes would go back to using the original opening and complete lack of ending credits though would occasionally use the new little sponsor clip used at the end of this new closing credits in place of the original one.